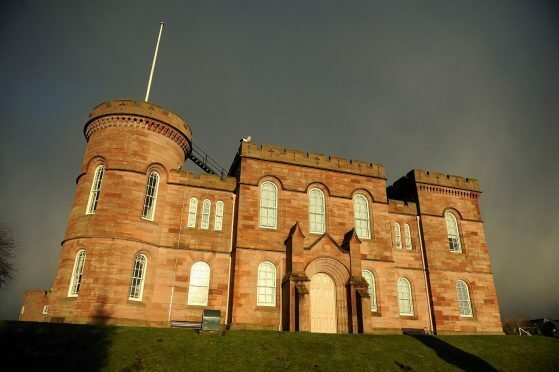 An Easter Ross teenager who assaulted another teen had sentence deferred until March 28 for a background report because he is currently on a community payback order. Josh McLaren, whose address was given as Broompark Crescent, Murthly in Perthshire, is understood to have Alness connections. The 18-year-old pleaded guilty to assaulting a 16 year old boy in the Square, Muir of Ord, on April 13 last year by punching him on the head. He also admitted previous convictions.